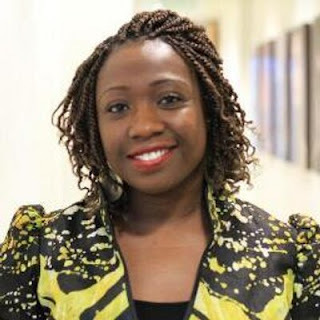 Stephanie Busari To Head CNN’s Multi-Platform Bureau In Nigeria – CNN is launching a new, multi-platform operation in Lagos, Nigeria, designed to give the network a nimble, broad-based, Digital-first presence in Africa’s most populous country. Since joining CNN in 2008, Busari has worked across some of the network’s most important African stories. In particular she was central to CNN’s coverage of the Missing Chibok girls, working alongside Senior International Correspondent Nima Elbagir. A multi-award winning journalist, Busari began her career at the now-defunct London-based newspaper New Nation, which was aimed at the UK’s black and ethnic minority communities. She then moved to the UK’s Daily Mirror, where among other beats she covered Northern Ireland, reporting on some of the worst affected areas of “The Troubles”. While in Belfast she also launched and edited an award-winning lifestyle column for the paper. A native Yoruba speaker, she also speaks fluent French.